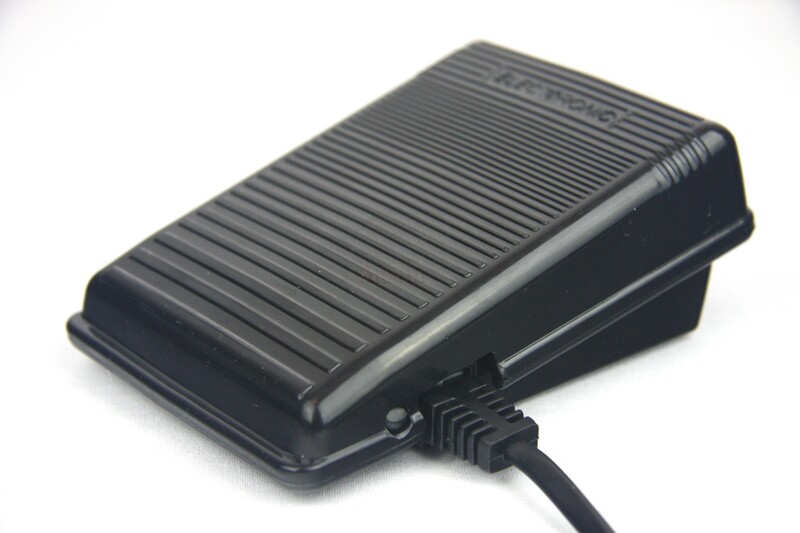 This is Foot Controller WHICH regulates the speed of your sewing machine. The harder you depress the pedal the faster your machine sews. This is an electrical part and has a Uk Standard 3 PIN plug attached. 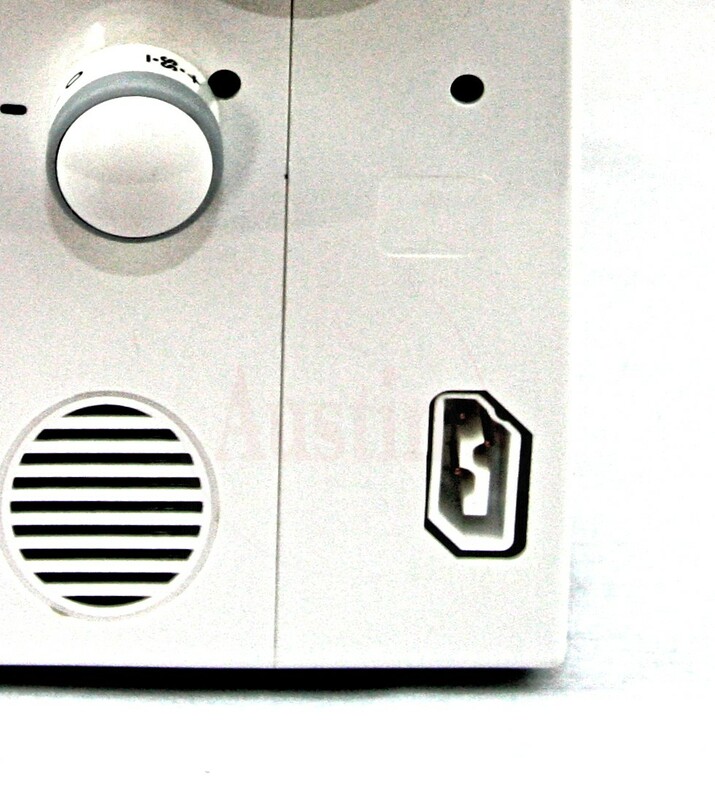 Each Austin Sewing Machine is supplied with a Foot Controller. 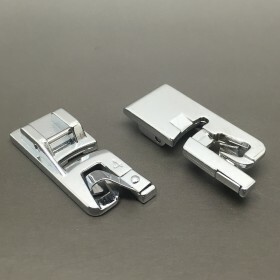 If you are not sure the foot will fit your sewing machine, please send us a message with the make and model of your machine and we will let you know if it fits. 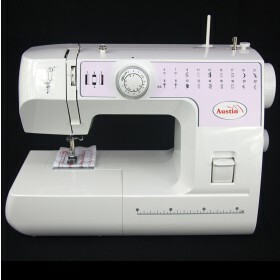 We at Austin sewing Machines have a 100% money back guarantee. If you are not happy with your purchase for any reason or it just does not fit, all you have to do is return the item to us in the condition you received it and we will fully refund you.